We are a group of friends who decided to take an idea of a group and make it into a radio station. We want to open up the floor of all types of conversations that need to be talked about. From relationships to what is going on in the world today. No topic is to taboo. We can respectfully agree or disagree. We hope that most if not all of our conversations will help or shed some light on various things. 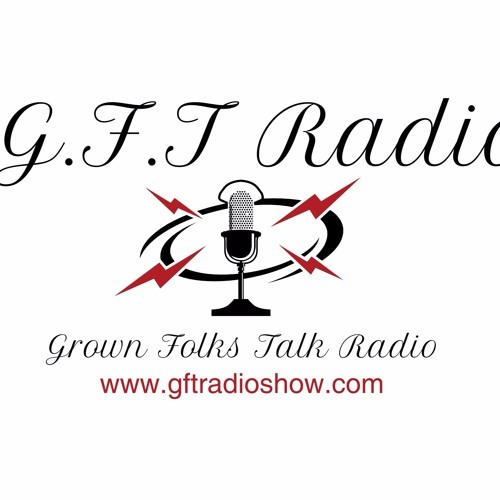 If you need to contact us email us: gftradioshow@gmail.com If you want to chime in during our conversations feel free to call in during our show the number is (657) 383-1155. We’d love to hear from our listeners!! !